Just as the headline states, Nintendo is planning to shut down streaming video apps for the Wii console, like Netflix, after January 31st, 2019. It isn’t just Netflix that is being affected either. Other video streaming apps like Amazon Prime and Hulu will also cease to work after January 2019. This date coincides with previous news that Nintendo is shutting down the Wii Shop Channel also early next year, effectively killing all online services for the ageing console. That means Wii owners won’t be able to redownload their Virtual Console and WiiWare titles anymore. As a friendly reminder, make sure you have them stored on the internal storage or SD card right away before its suspended. 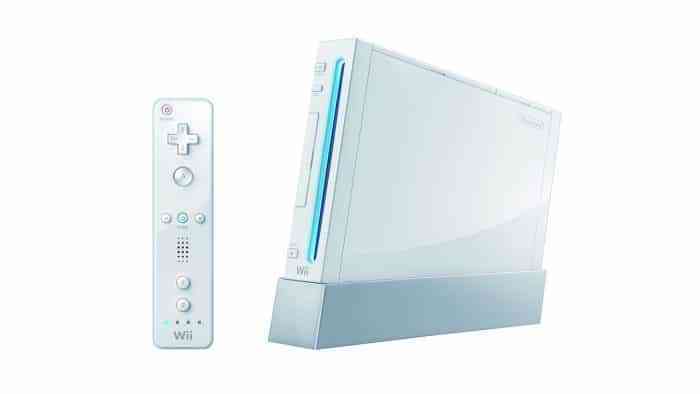 The System Transfer Tool that allowed saved data from the Wii to be moved over to the Wii U will also stop working on the same date. While the shut down of Netflix for Wii is a bit of a blow, it’s hard to be completely saddened by the news when you consider that Netflix is literally on every other device. Well, except the Switch. With this recent shutdown, could Netflix be planning a new app for Switch users instead? Hulu is already available in the US and YouTube just came to the hybrid console last week. It looks like we’ll just have to wait and see. What are your thoughts on the big N shutting down Wii services? Let us know in the comments below.